My Community Wisdom series offers articles and quotes from the Internet community to help you in your parenting journey. These articles are intended to inspire, encourage and maybe challenge you a little. I believe there is no right way to parent and all parents have to decide what is right for their family. Still it is my hope that I will be able to offer you some wisdom from the on-line community that will help you forge deeper relationships. This month’s topic is EMBRACING A SLOWER PACE Of LIFE. How fast is your life moving? Do you ever wish you could slow it down? Do you feel that you need more hours in the day so you can get everything done? What if we stopped rushing and embraced a slower pace of life? Did you know that a slower pace of life is good for the whole family? I think we all recognize the benefits of not rushing our children through their days, but it is encouraging to know that the whole family will reap the benefits as well. 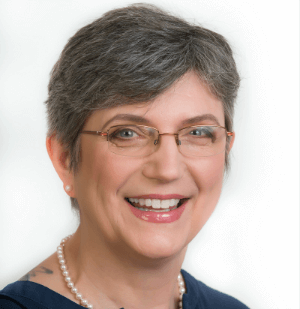 Shawn Fink shares her journey towards a slower parenting style at Abundant Mama. I really enjoy her writing and the description of the slow Sunday at the start of this post fills me with longing. Do you get caught up in the caught up in ‘do more, have more’ mind set? Yup me too! Kate from Picklebums addresses this issue in her post. I really appreciate the reminder that more isn’t always best and we don’t need to pursue more because we can, or because we are afraid of missing out. Read more at Slow Days. Sometimes when we are in the thick of rush and overwhelm it can be hard to figure out how to get out of the busyness trap and find our way to a calmer saner pace of life. 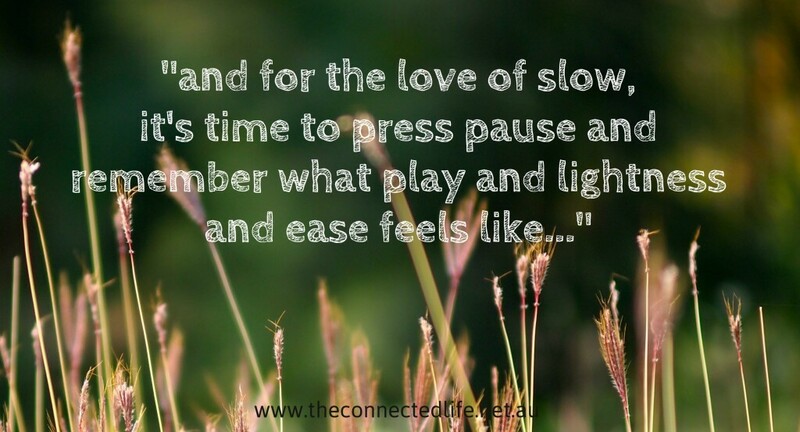 Finding ways to slow down has become increasingly important to Clare Devlin who writes at The Connected Life. In this post Liz suggests five simple actions that will help you find a slower pace of life. I really value the practical and simple suggestions that can easily be put into place. 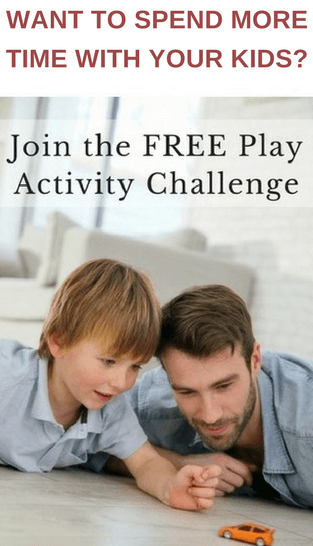 Your children have just enjoyed a fabulous day of activities and less than one hour after getting home they are walking around the house whining about having nothing to do. If this sounds familiar you will enjoy Kristen’s humorous post about the benefits of boredom and why she stopped being her children’s entertainment director. I know that this post isn’t specifically about slowing down, but if we resist the urge to fill every waking moment with activity we will automatically find a slower pace of life. I hope you will find some helpful wisdom from the links I have posted today. Have you found any posts that have helped you embrace a slower pace of life? I will be continuing this series with a different topic each month. You can find a list of all the Community Wisdom topics I’ve explored here. It is such a trap we all get caught up in…life, rushing from one thing to another. It is difficult to slow down, but I do love the weekends that have no plans,we can go at the pace we want to and see where it takes us. I’m a big fan of home time just to relax, so we do a lot of it. Some weekends my kids complain that we have to go out for half an hour to get bread or milk, because they love the chill out too. My head is a busy place, with lots going on; I don’t need extra stress outside of it.